It's the last Friday Ten of the year! Don't worry, we're still around to the end of next week, but with Christmas coming next weekend we'll be having a couple of well-earned days off this time next week. Otherwise we'll go insane, and you don't want that! Digression aside, what better way to round out 2016 than look forward to the games that we'll be playing in 2017? From what we've seen, next year is rapidly setting up to be one of the best years for gaming ever, and with VR just hitting the mainstream, and Nintendo Switch out next year, there should be all kinds of fun experimentation going on, alongside the big blockbusters. Here are the ten games that we're looking forward to the most in the New Year. Be sure to let us know what's on your list in the comments! We always look forward to Gust games, given that we're such fans of Atelier, Ar Tonelico, and, as of last year, Nights of Azure. 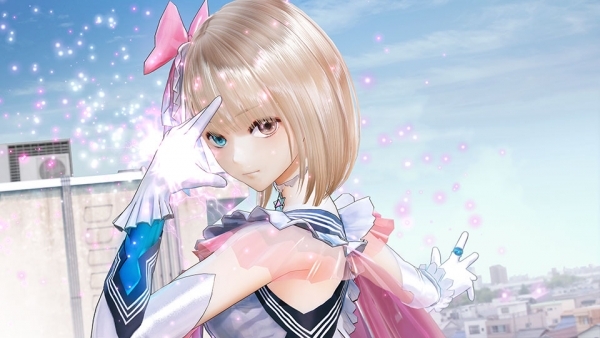 But Blue Reflection looks like Gust distilled down to its most pure sense, and it looks incredible. Ridiculously beauitiful girls and solid turn-based combat come together with a plot that we're also looking forward to a great deal; it's all a riff on magical girl anime, and we just love that. Related reading: Our review of Atelier Sophie, also by Gust. Yakuza is, as far as we're concerned, a textbook example for how all open world games should be. Every bit of the world is designed to support the narrative, and where most open world games have a whole lot of arbitrary tasks thrown in to force players to explore, with Yakuza games everything that is in the world is there for a really good reason. 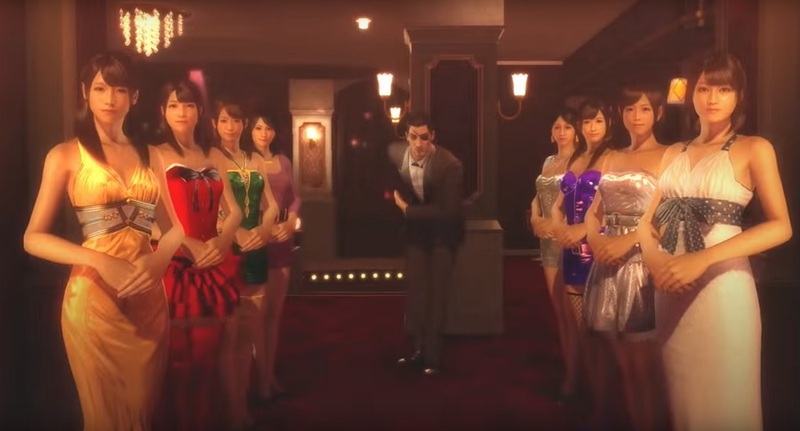 We can't wait to see what Yakuza 0 is like, with the benefit of the PlayStation 4's power for the first time. Related reading: Our review of Yakuza 5, on PlayStation 3. To be honest, if it wasn't the name of the game, as the sequel to our #1 game of all time, that sold it to us, we'd be all for NieR: Automata purely because of the names attached. Yoko Taro can do no wrong, and PlatinumGames are not much less consistent. Bringing Platinum's talent with action to Taro's ability to write and direct and incredible game is going to result in something that we're fairly sure we will be praising for a long, long time to come. 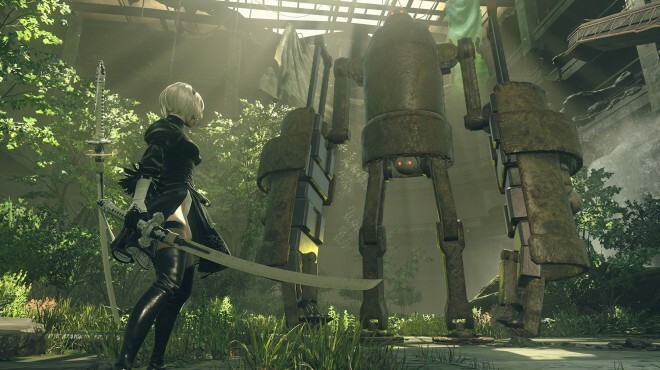 Related reading: Our in-depth analysis of NieR. Only just behind NieR on our greatest games of all time list is Persona 4, and as incredible as that game is, as a PlayStation 2 game, it's showing its age a little. 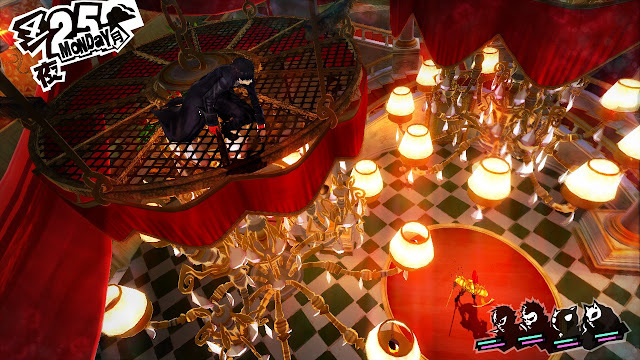 Persona 5 is almost impossible to believe, when you look at it. How could a developer make a game that looks that downright cool? How could they somehow pull together a game is a soundtrack that good, and a narrative that sounds that intriguing? It has been a long time since we've had a new Persona game. The wait is not much longer now. Related reading: Our in-depth analysis of Persona 4. 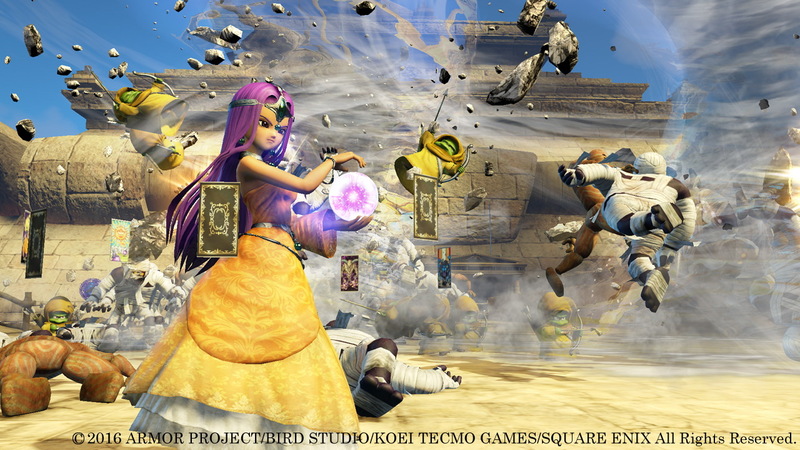 The mix of Dragon Quest and Dynasty Warriors turned out to be a lot of good fun, and we're really looking forward to seeing what Square Enix and Koei Tecmo can bring to the sequel. Some greater mission variety, and perhaps a little more focus put into the plot, and we'll be looking at quite possibly our favourite Warriors game. And that's saying a lot. Related reading: Our review of the game's predecessor. 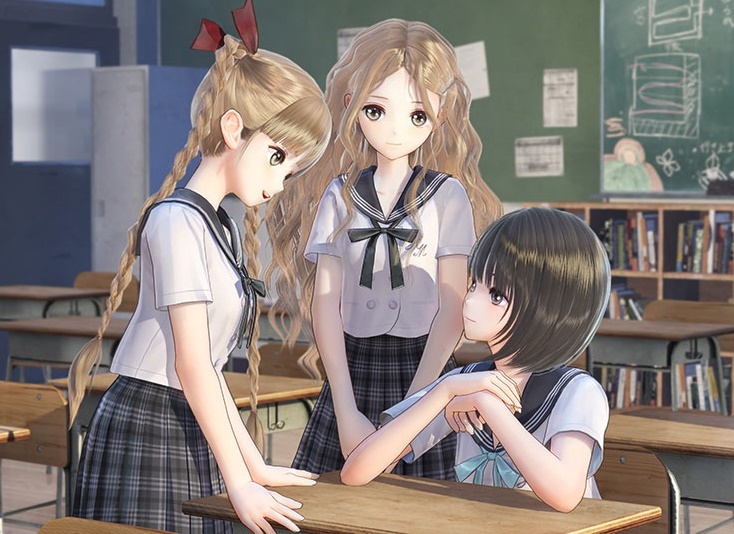 Danganronpa is yet another game right at the top of our list of favourite games of all time, and yet it's another game that looks like it's going to get an exquisite sequel in the New Year. 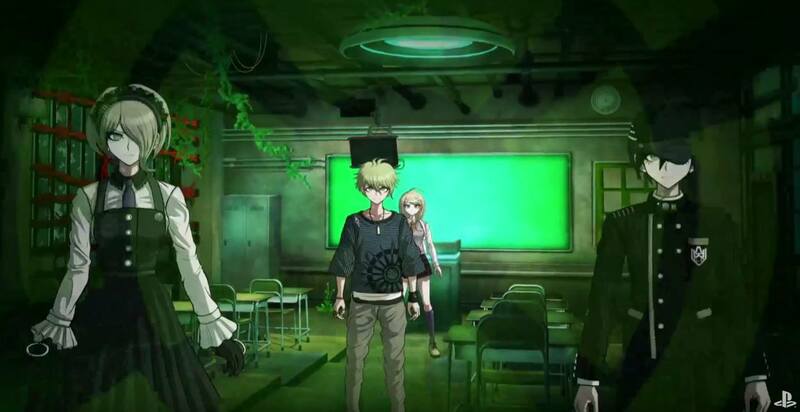 As a series of visual novels, Danganronpa is more a delight for the mind than the reflexes, but it's a real "page turner," offering labyrinthine narrative arcs to work through, made all the more enjoyable thanks to brilliant character design and the violent humour provided through the now infamous psychotic bear, Monokuma. Related reading: Our review of the original Danganronpa. Just the use of the name "Caligula" is intriguing with this game. 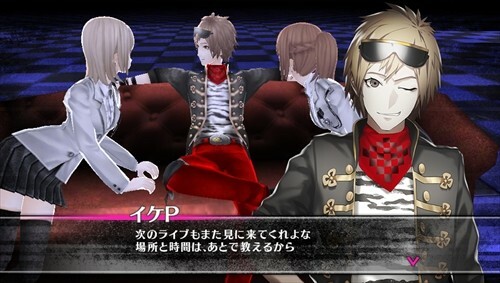 After all, Caligula is a name well associated with utter decadence and depravity, and while the game, Caligula, doesn't look like it's going to be an overt interpretation of the name, but subtly, the central concept that people are trapped into a virtual world that they escaped to to get away from reality certainly sounds enough like decadence to us. We're picking that this game might just be the surprise package of 2017. 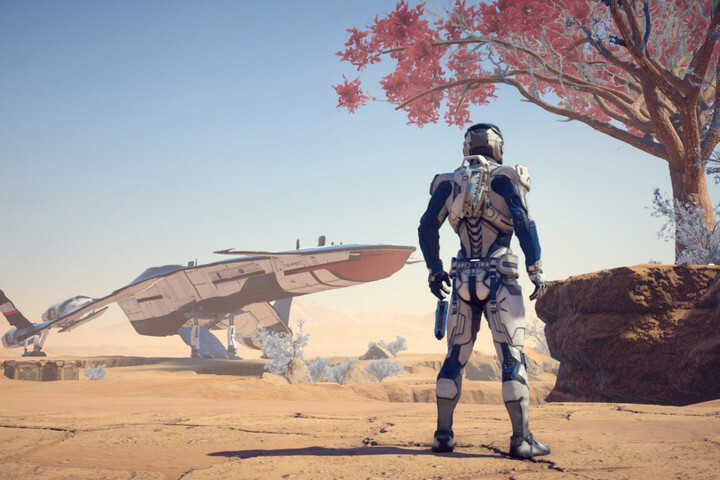 The Mass Effect trilogy were three of the finest games of the last generation. Offering a brilliant mix of shooter action and RPG-style storytelling, Mass Effect did a really wonderful job of setting up a convincing universe to explore, and in the Reapers, Bioware found one of the most interesting enemies in the history of games. We cannot wait to see what the team can come up with in this new adventure. Related reading: An in-depth analysis of one of Mass Effect 3's key themes. Ni No Kuni was one of those rare games that made me cry. It had such an emotive story, and was so capably supported by the breathtaking art (designed by Studio Ghibli itself) and soundtrack that it was impossible to put down. We expect nothing less from the sequel, which looks as beautiful as you'd expect, and if the developers can throw in some refinements to the combat system and narrative pacing, we'll have one of the finest JRPGs ever made. 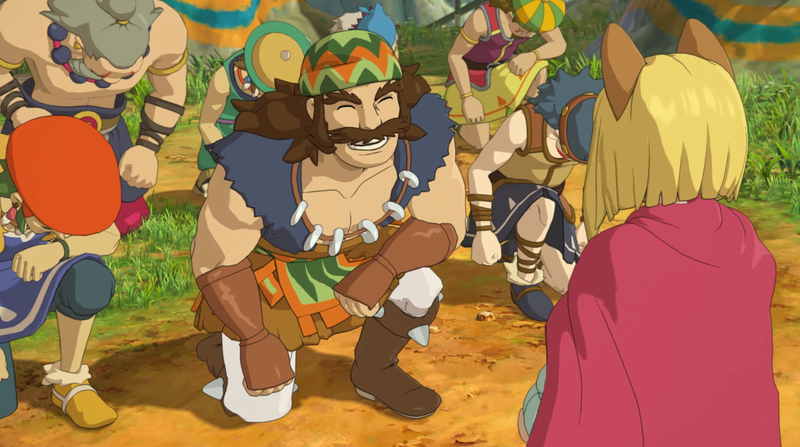 Related reading: Our review of the original Ni No Kuni. Normally we'd not be that interested in a vampire RPG; it's a bit of a cliche and the immediate assumption is that the game will try and channel Anne Rice. And, as good as Rice is, all these attempts to channel her become tiresome after a while. But Vampyr is different. 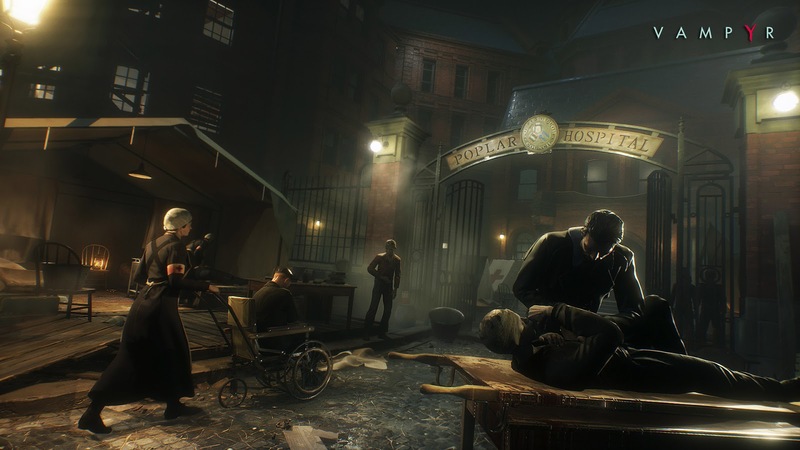 Vampyr is being made by Dontnod, and Dontnod are the people that made the Life is Strange series of episodic games. That alone is reason enough to get excited for the game (Dontnod also made the criminally under appreciated Remember Me, which helps sell us on Vampyr yet further). Related reading: Our review of the first chapter of Life is Strange.